If you’re a regular follower of this blog, then you know how much I’ve wanted a way to pay-it-forward to the Michael J. Fox Foundation ever since the early days of my diagnosis with MS. It was Michael J. 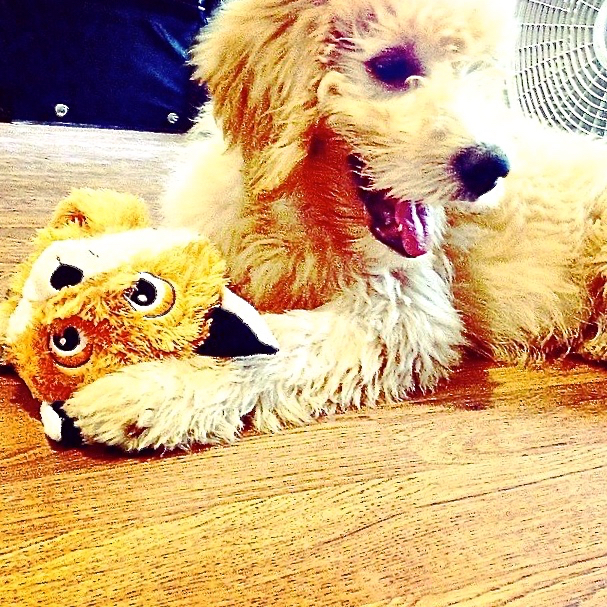 Fox who gave me much-needed inspiration & motivation to take charge of a life – my life – that had been intersected & altered with chronic illness, pain & disability. His attitude & actions in the face of Parkinson’s helped me to re-envision & refashion my future-life with the founding principle of focusing on what I was still able to do, rather than ruminating on what I’d lost & what I was no longer able to do. 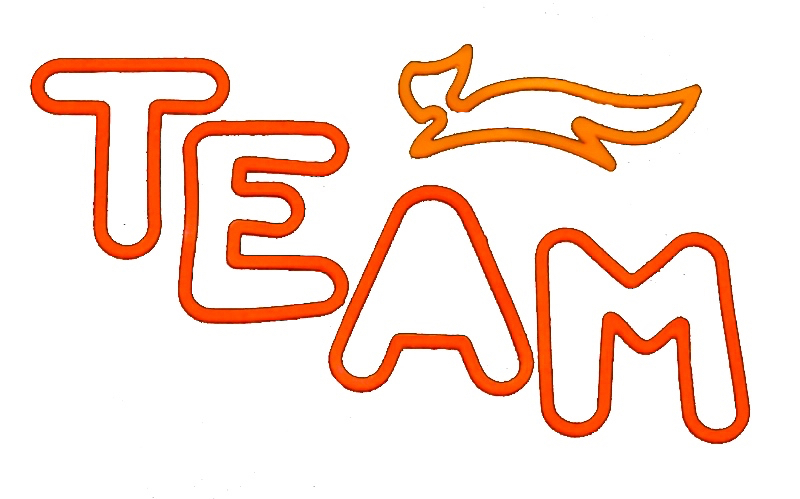 I’ll be participating with Team Fox in honor of my Grampa Parker, Billy Taylor (my uncle), Margaret (my best friend’s mother), another good friend’s (Sarah’s) father, Milly Kondracke – and many others I know who have loved ones with Parkinson’s and/or who have Parkinson’s themselves. 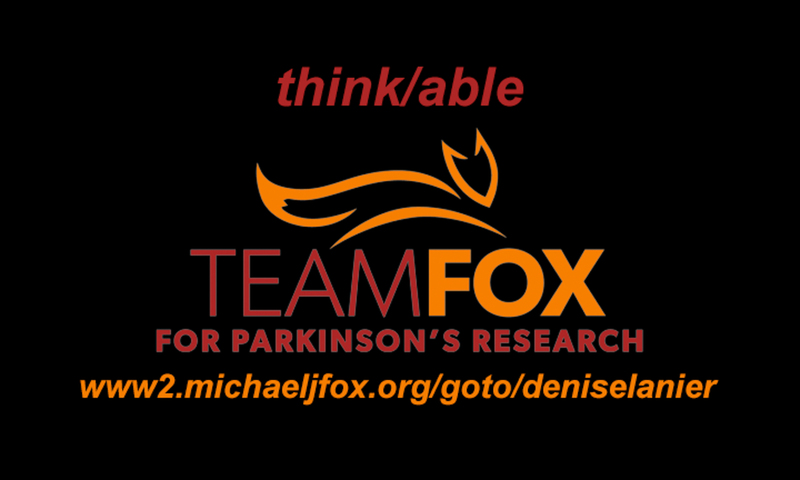 Please follow this link to my personal Team Fox fundraising page to read more about my passion for raising awareness & dollars for Parkinson’s research, and why contributing to the discovery of better treatments – and ultimately a cure for Parkinson’s Disease! – means so very much to me, a person who has Multiple Sclerosis. My training is going really well thus far, and that is largely due to my motivation to make a real & big difference for Team Fox. Whenever fatigue, pain or wonkiness (balance issues and/or that MS version of vertigo) try to take me over & shut me down, I’m most often able to find a way to rally to do some form of training for this upcoming event, because of how much it matters to me to be able to say a huge-o-mongous Thank You with every bit of raising awareness & funds that I can muster for my action-fueled mission of this marathon with Team Fox. Five million people worldwide are living with Parkinson’s disease – a chronic, degenerative neurological disorder. In the United States, 60,000 new cases will be diagnosed this year alone. There is no known cure for Parkinson’s disease. Help us speed a cure for Parkinson’s! As MJF was an inspiration to you, you are a inspiration to us. We’ll done and good luck.